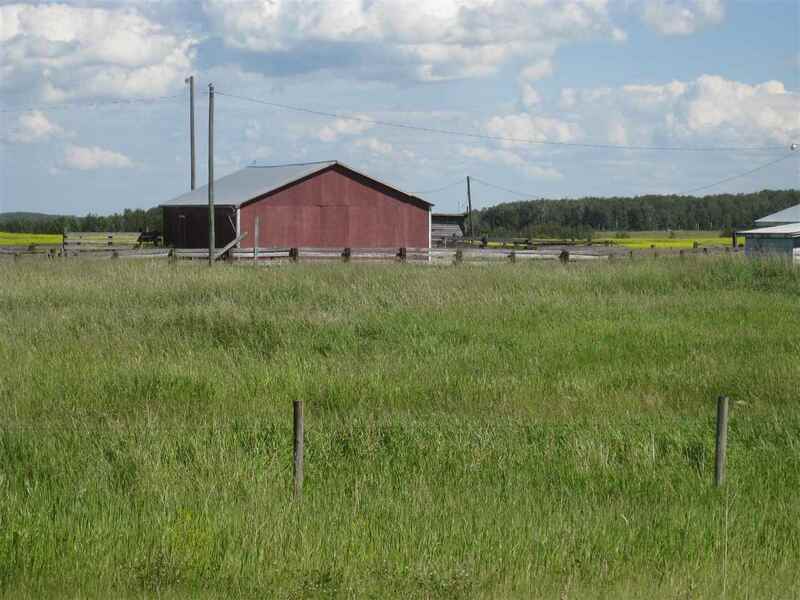 This Great 4 Bedroom Weekend Retreat is located on .46 Private Acres at Lac Ste. Anne. The kitchen has lots of cupboards ,an island along with a Fridge and Stove. The Large Living Room has a Woodstove that heats up this cottage quite nicely. All 4 bedrooms are a decent size with wood accents on the walls. The Vaulted Ceiling are Cedar to give it that Lake Feeling. There is a Cistern in the shed but has not been hooked . Hook it up and you have water!!! There are 2 Holding tanks- one of which is under the Outhouse. Natural Gas is at the property line and Power is already in. Come gather around the fire pit and enjoy the weekend!! Make this Your Great little Get-Away at the Lake. Hwy 16 West to Hwy 43. North to Sec. 633 then West to Rge Rd 43. North to Warwa Estates #62.